Free Quotes - We'll come to you! We provide free consultancy for aquatic weed and algae problems, we travel the length of New Zealand regularly to manage and restore the North and South Islands lakes, rivers and dams. Email us today, we will organise a time to drop in to see your waterway in need of our help and supply you with a free quote. 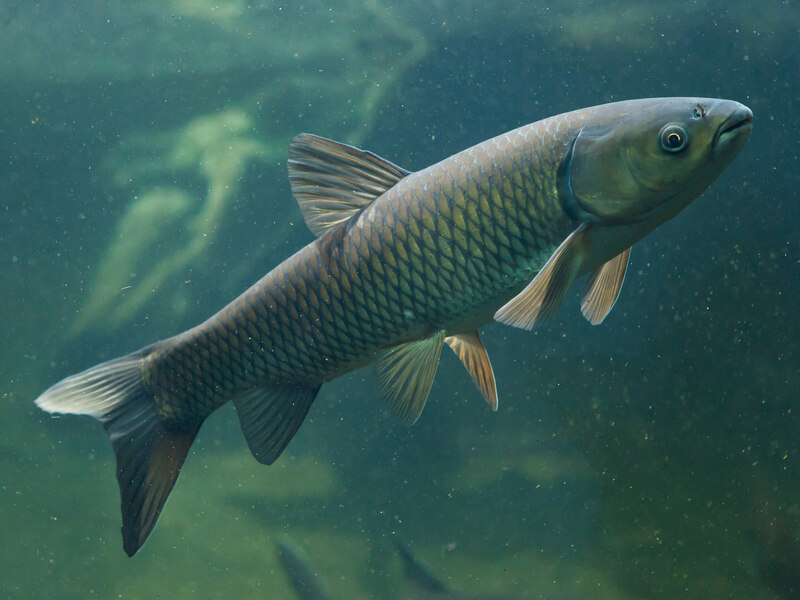 We are New Zealand’s only waterway management & restoration service that can legally supply Grass Carp & Silver Carp for your aquatic problems. We have over 40 years of experience in New Zealand’s freshwater environments – so no problem or waterway is too big or too small. We were featured on Country Calendar Episode 26 on Sunday 13th of August 2017 at 7pm on TV One. Our vision is to enhance the health of our freshwater environment through providing the most affordable, sustainable and effective solutions for the control of aquatic pest weeds, toxic algae’s, and pest fish. 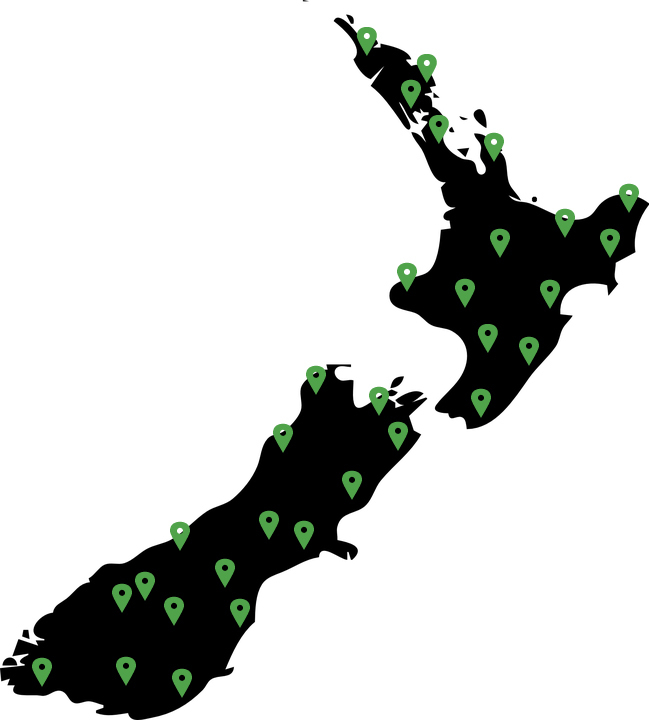 Our environmentally friendly bio-control have proven results right across New Zealand. By using herbivore species of fish known as White Amur (Grass Carp) & Silver Amur (Silver Carp) we can achieve full and effective aquatic restoration and management for Weed & Algae control in Lakes, Rivers, Dams, Ponds, Storm-Water Sites, Recreational Waterways, and Farm Drains. White & Silver Amur classified as a restricted fish, not pest fish. As they cannot breed in NZ waterways and only eat aquatic vegetation they pose no risk. White & Silver Amur are not like Koi Carp, there is often confusion but our carp are herbivorous, cannot breed & are very useful in the management of aquatic weed.